Inspired by vintage denim and indigo aged-to-perfection, Lucky Brand created jeans in compromised, authentic washes and just the right amount of distressed detail. 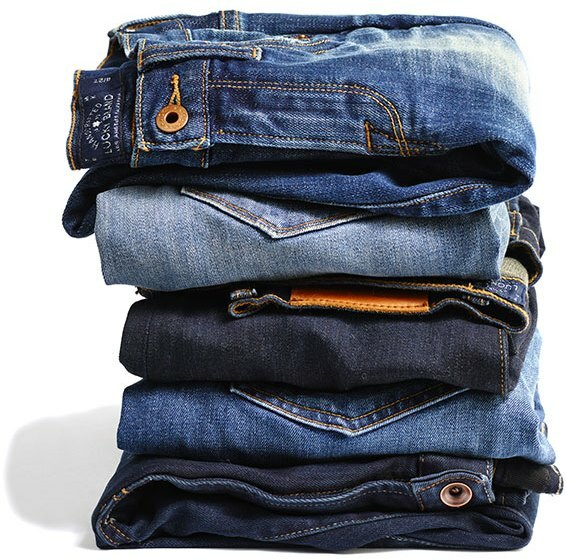 Visit Lucky Brand to learn more about the Rebel Blues collection of jeans. Denim jeans aged to perfection.